Pinkenba Recycling is currently looking for large volumes of Rock. 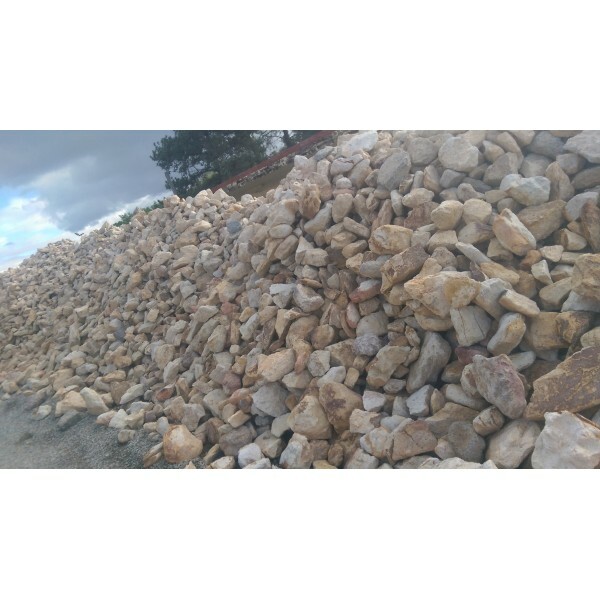 We will accept this free of charge and for really good quality rock we will pay so there is no need to go anywhere else for your disposal needs. Please call Scott Fayle on 0431278820 to enquire about bringing your rock here!